Description: 2-in-1 SEO tool: check your rankings in 610 international and local search engines and dig up most traffic-attracting keywords for your website promotion. 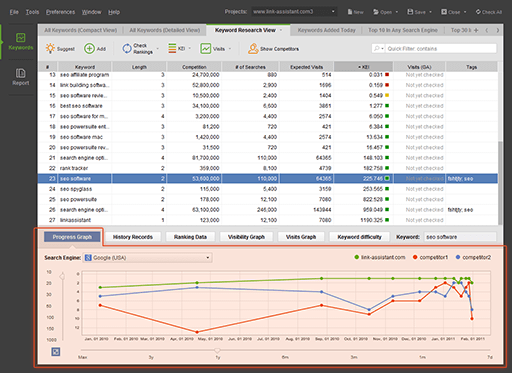 Rank Tracker lets you find keywords via 14 research methods, helps you pick out only the most SEO-valuable ones, and keeps an eagle eye on how your website's search engine rankings for all chosen keywords change as you progress with your SEO campaign. Description: RSS Content Generator is a comprehensive website generator from free RSS feeds (news, press releases and articles) to boost up your search engine rankings or make money with Google AdSense or another advertising program. RSS Content Generator can automatically download new RSS feeds, update your site with your structure and design and upload it to your server - all without your intervention. Description: A whiz-bang set of tools for website promotion. Striving to push your website to Google's top? SEO PowerSuite is your SEO dream come true. This SEO software legs you up on each & every step of your SEO campaign, be it keyword research, on-page optimization, link building or competition research. Plain English explanation and step-by-step optimization guide for SEO greenies, the "expert" mode and advanced features for pro SEOs and SEO companies. 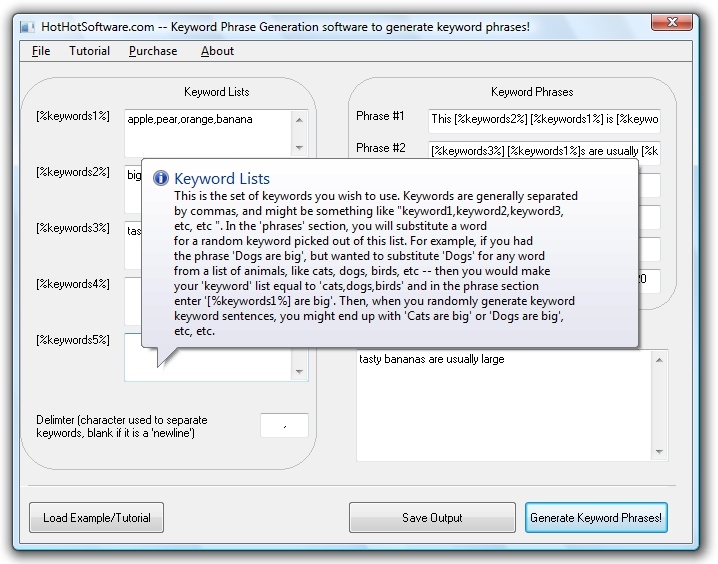 Description: SEO PowerSuite is a set of four savvy SEO tools, each dealing with its specific area of SEO activities: keyword research and rank tracking, structure and content optimization, competition research and link-building. All crucial data is presented in plain-English SEO reports. The software is absolutely easy in use and search-engine friendly. 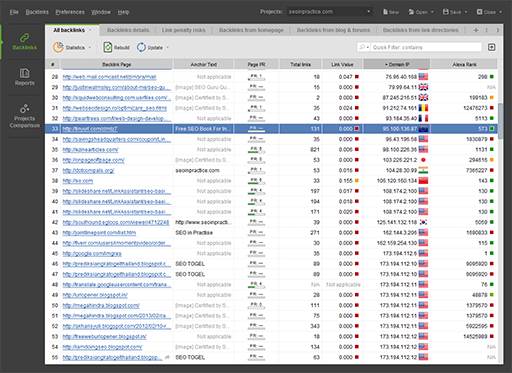 Get your hands on this free SEO toolkit to boost your website's rankings in no time. Description: WebSite Auditor Professional is one-of-a-kind software that lets you optimize your website as one system. 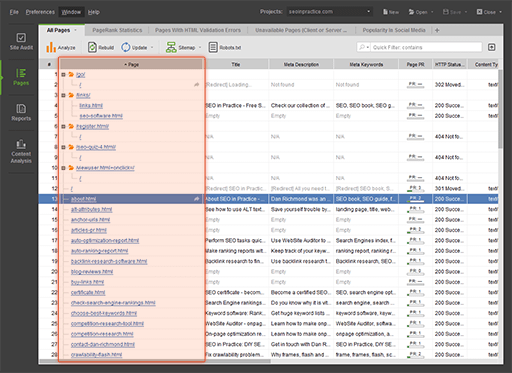 This whiz-bang SEO tool spreads the whole website's architecture before your eyes and highlights the areas that need improving. It also helps you shape smashing website content and work out a fail-safe onpage optimization plan based on the best strategies used in your market niche. Propel your website popularity in a mouse click!